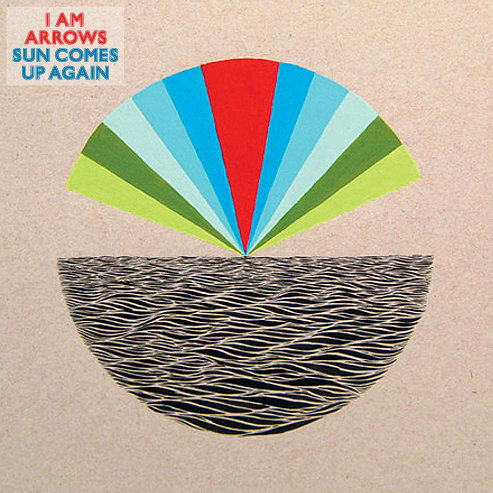 I Am Arrows have a new album 'Sun Comes Up Again' out on July 19th. The first single to be taken from the LP will be 'Green Grass'. The video was filmed on the Isle Of Wight and is available below. To anyone who didn't know, the band is fronted by the former Razorlight drummer Andy Burrows, and on top of this they will be performing at Middlesbrough Music Livem this coming sunday. Check the video out below.